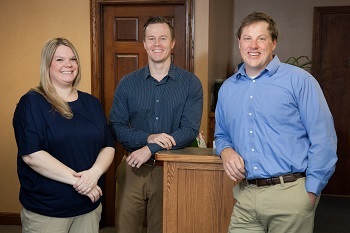 A Glance at Davis Chiropractic Health & Wellness, P.A. 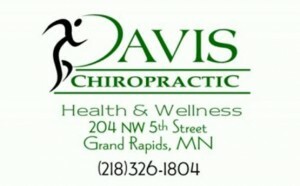 Dr. Davis started practicing in 2001 and loves helping his patients in Grand Rapids and the surrounding areas. Mothers. Fathers. Sisters. Brothers. We’re Here to Help You. Headaches? Back Pain? Something else? We’ve got your back. Care. We’re here to help by providing compassionate care that heals from within, so you can get back to the life you’ve been dreaming of. 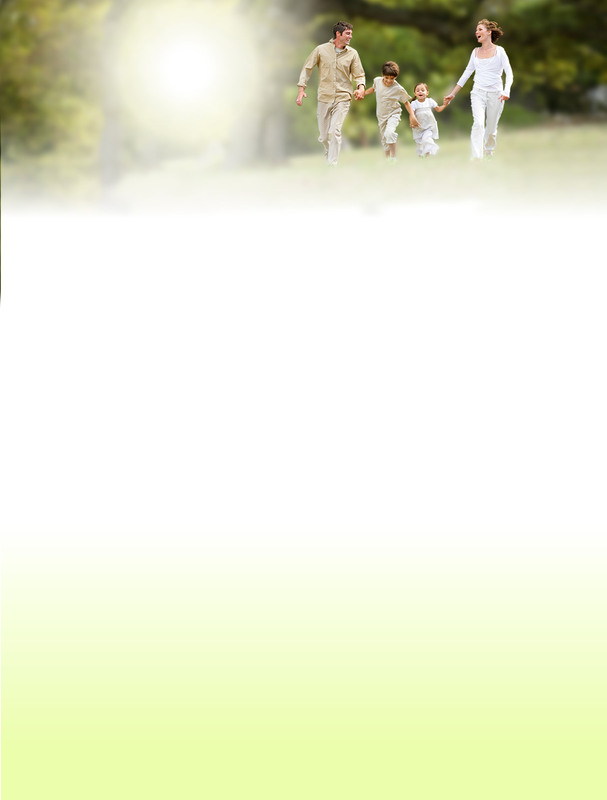 Your care will begin by exploring how we can help and we’ll customize a care plan that is tailored to your needs, wants and schedule. You’re in charge. Ready to get excited about life again? Great, call Chiropractor in Grand Rapids so we can get started!